The BG company is based in France and is known within the Woodwind world for its premium range of accessories. 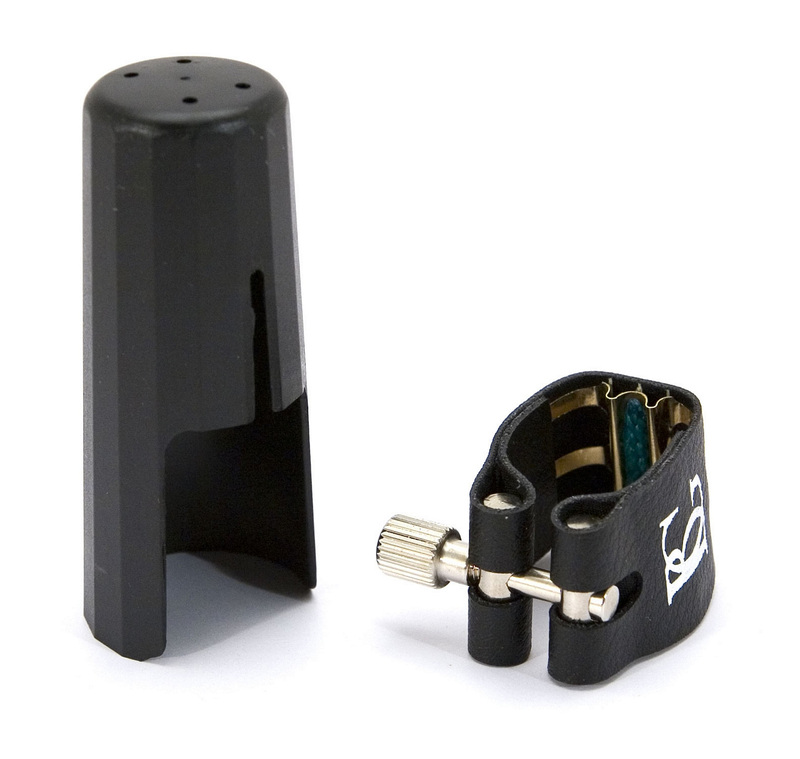 The L8SR Super Revelation Eb Clarinet ligature is ideal for all manner of playing situations, especially for more advanced players demanding the best from their equipment. The L8SR helps produce exceptional radiance, with a more brilliant and focused sound due to the 24k gold plated touchpiece. The ligature offers the right amount of resistance and freedom and this coupled with the gold plated touchpiece promotes easier and faster stacatto and general articulation. Single screw design ensures the ligature stays correctly positioned and will not slip. Designed to fit onto most standard sized plastic or ebonite Eb Clarinet mouthpieces. The gold plated touch strip down the reed helps with easier and faster articulation.